That is ridiculous! 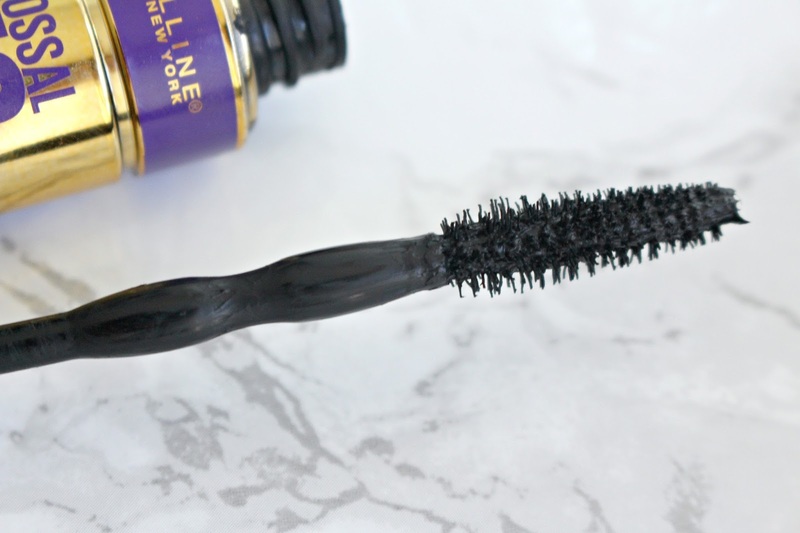 You actually look like you've got perfect false lashes on with this mascara. INCREDIBLE! hahahahah I am dying at you calling it ridiculous, I love that. It is so good - I think you'd like it too!